Distribution map of Navasota ladies’-tresses (Spiranthes parksii ). Navasota ladies'-tresses is known from the Post Oak Savannah in Bastrop, Brazos, Burleson, Fayette, Freestone, Grimes, Jasper, Leon, Limestone, Madison, Milam, Robertson, and Washington counties in eastern Texas. An erect, 15-33 cm tall perennial, Navasota ladies’-tresses has basal leaves that end in a point and have roughly linear sides. The leaves are absent on Navasota ladies’-tresses when it flowers. A single row of creamy white flowers spiral around the upper 5 cm of the floral stalk (this tight, vertical spiral has about five flowers per rotation). A single, green, leaf-like structure (a bract), which is teardrop-shaped, 8-10 mm, and white-tipped, cups the base of each flower. Three white petal-like structures (sepals) surround the three smaller petals. There is one upper sepal and two lower, narrowly triangular side sepals. All are covered in a layer of minute hairs. Interior to the sepals are three creamy white petals, which consist of two side petals and one lower petal. The side petals are egg-shaped to almost round and have a central green stripe. The single bottom petal is oval. The fruit dries at maturity, splits open, and releases many seeds. Navasota ladies'-tresses have green, white-tipped leaf-like structures, which cup the base of each flower. The flowers have sepals that are longer than the petals. Two other ladies'-tresses are similar to Navasota ladies’-tresses and occur in the same habitat: nodding ladies’-tresses (Spiranthes cernua) and slender ladies’-tresses (Spiranthes lacera var. gracilis). However, the creamy white petals of Navasota ladies’-tresses are shorter, rounder, and the lower petal is oval. Each flower has a central green stripe on its side petals and white-tipped bracts, which attach just under the flower’s base. Below is a table that can be used to identify the three species. A comparison of Navasota ladies’-tresses, nodding ladies’-tresses, and slender ladies’-tresses can also be found online on at the Texas A&M Biology Navasota ladies’-tresses website. Slender ladies’-tresses flowers have a lower petal with a green center and the sepals are longer than the petals. Nodding ladies’-tresses has a 'closed' flower type where the sepals and petals remain clasped together. Nodding ladies’-tresses have all green leaf-like structures, which cup the base of each flower, and the flowers have a lower petal with a yellow center. The flowers of slender ladies’-tresses are generally more numerous and spiral less tightly around the floral stalk than Navasota ladies’-tresses. 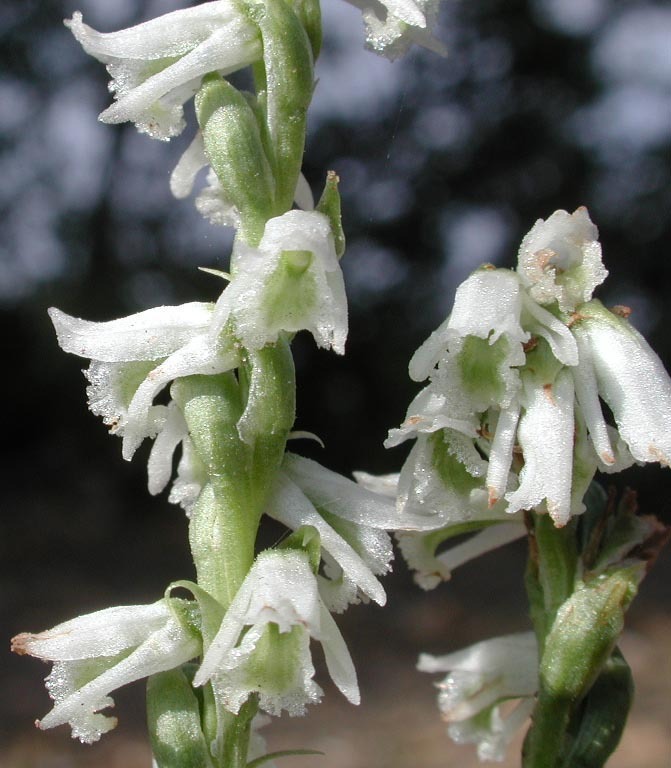 Navasota ladies’-tresses occurs primarily in openings of post oak woodlands in sandy loam soils, often over an impermeable clay layer, adjacent to drainages and seasonal streams. 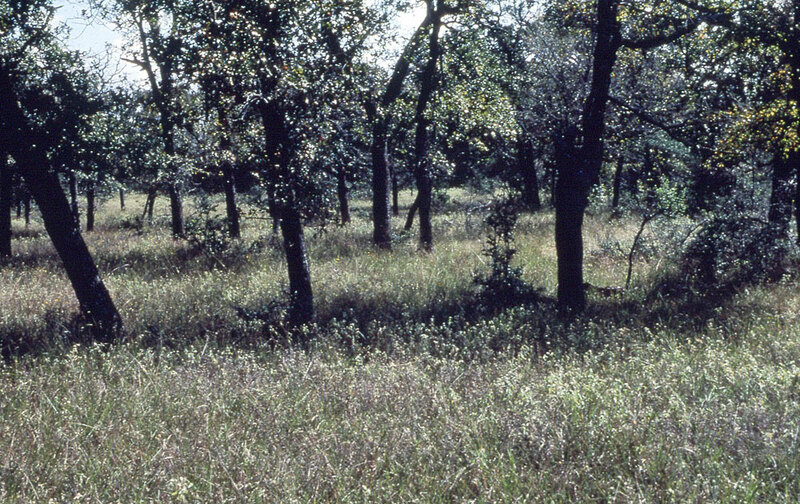 In Jasper County, the orchid grows in grasslands and post oak-black hickory woodlands, and in association with sandstone glades. Flowering occurs from October to December. 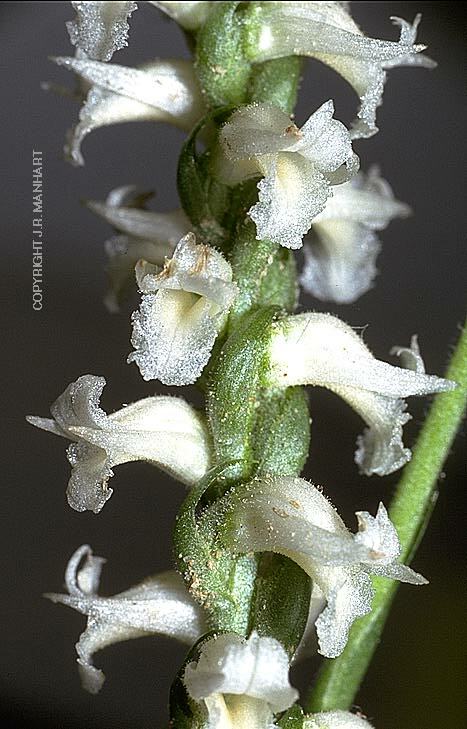 Navasota ladies’-tresses are recognizable while in bloom from October to December. 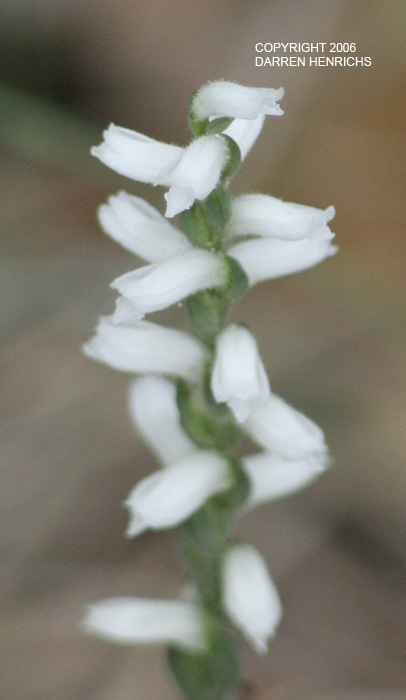 Wilson, H. Distinctive features of Spiranthes parksii as compared to other fall-blooming species in the Navasota Flora. Poole, J.M. and G.K. Janssen 1997. Managing and monitoring rare and endangered plants on highway right-of-ways in Texas. Section 6 final report. Austin: Texas Parks & Wildlife Department. Wilson, H. Spiranthes parksii - Endangered Orchid of the Texas Post Oak Savannah.